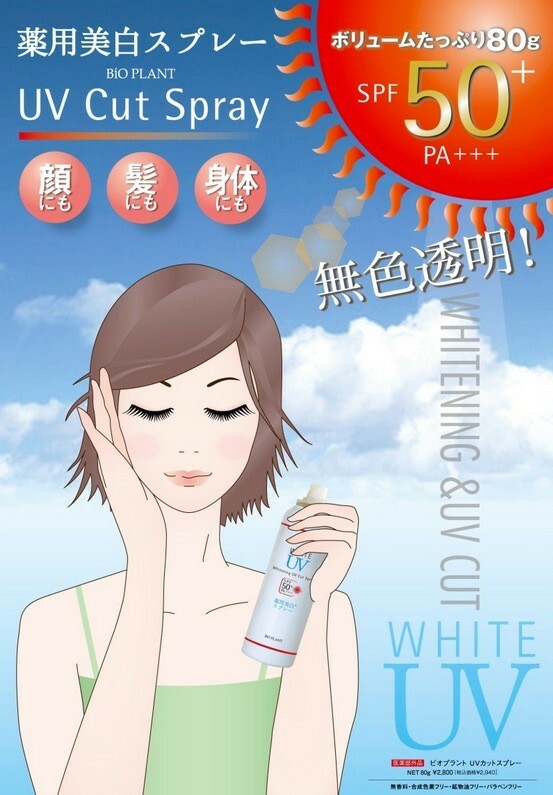 While blocking UV rays, making the skin more transparent with whitening ingredients. Medicated. of persistent spots and freckles. by preventing the inflammation which could be caused by being exposed to the direct sunlight. 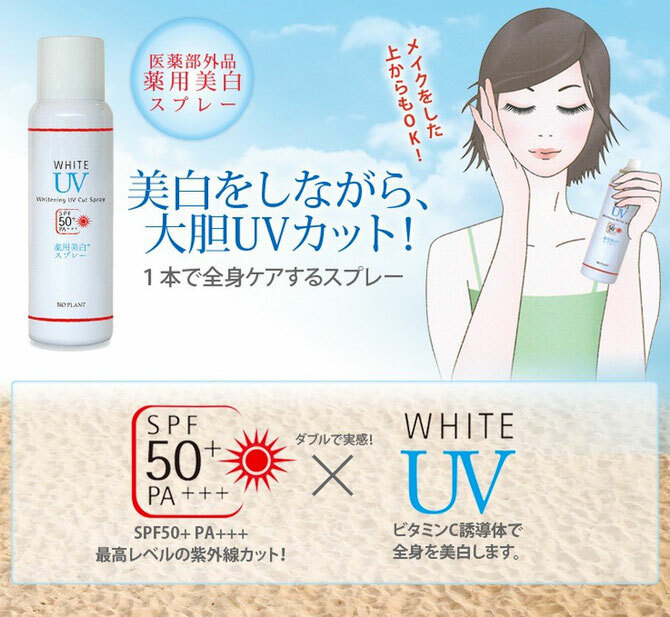 > A variety of beauty-related ingredients are featured. transparent. Allantoin for calming down the skin surface. Royal Jelly as moisturizer. Vitamin E for aging care.